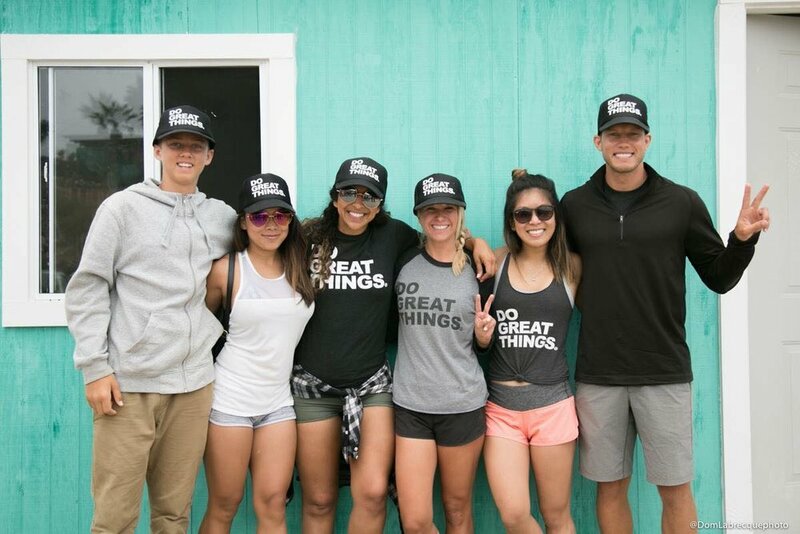 Join Megan Sawamura & the Greatness Foundation for an impactful weekend giving back and building a home for a family in need in Mexico. Do Great Things and help Megan Sawamura build a home for a family in need this April! Meg is a true world changer, donating her time, talent and treasure to those in need. After participating in several housebuilds, she’s seen firsthand what a difference these homes can make for the family, their children, and generations to come. During our last build in October, she committed to raising the funds to build an ENTIRE home, and now needs your help to make it happen! Help Meg change a family’s life forever by donating to her campaign below. All donations are tax deductible and you’ll receive an immediate receipt from The Greatness Foundation via email. 1) The drive to Maneadero, MX is 2.5 hours from San Diego, safe, on paved roads. 2) Everyone will have an opportunity to build the home and support with the community programs. 4) You're welcome to stay for all or part of the build weekend, whatever works best with your schedule. 5) The trip is very SAFE and accommodations for the weekend are in a gated community. Greatness Foundation is an exempt organization as described in Section 501(c)3 of the Internal Revenue Code; EIN 35-2598269. Contributions/pledges/donations support empowerment projects through our impact partners, seeking to improve our world's social and environmental challenges with the most innovative and sustainable solutions.